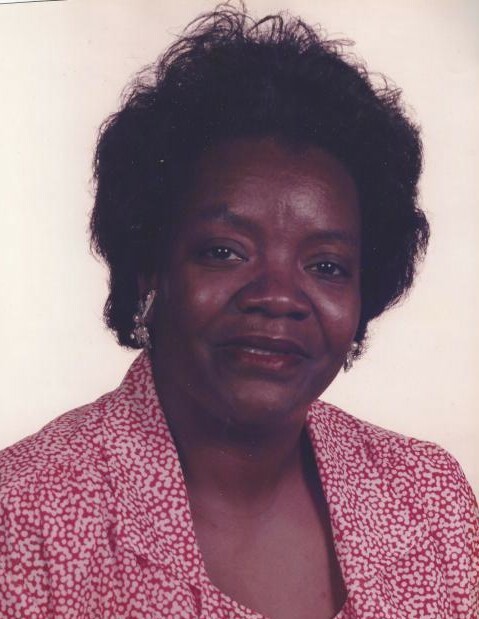 Obituary for Janis Marquita Johnson Lewis Beard | Marcus D. Brown Funeral Home, Inc.
Mrs. Janis Marquita Johnson Lewis Beard, 67, of 1107 Southwood Street, passed away on Sunday, February 3, 2019 at AnMed Health Medical Center. She is survived by her mother, Lila Leverette Johnson; one daughter, Ebony Lewis; three grandchildren; one great-grandchild; one sister, Ruth Aikens; one brother, Harry Johnson; her first husband, Willie Joe Lewis; and a host of relatives. She was preceded in death by her second husband, Joseph Beard and her father, James Willie Johnson. The funeral service will be held at 12:00 p.m. on Saturday February 9, 2019 at Wilson Calvary Baptist Church. The interment will follow at Westview Cemetery. The family will receive friends one hour before the funeral. The family is at the home, 1107 Southwood Street Anderson, SC.